New Vintage and Retro Stock On It’s Way! 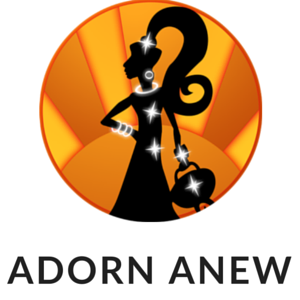 Very excited at Adorn Anew, as now we have virtually finished combining our 2 eBay Stores, we are looking forward to some new inventory. On their way are some stunning enamel 1970’s to 1980’s pieces of Ladies Jewellery and some Vintage Men’s Tie Clips, Bars, Slides, Pins and Cufflinks circa 1950’s onwards. They should be with us in the next day or so, and we will be processing them up to the weekend. Will keep you updated.